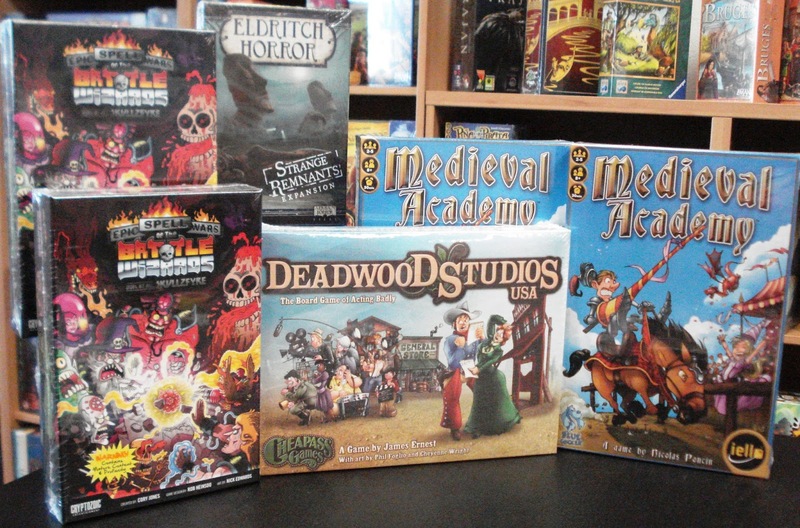 Come in and see this week's game arrivals. 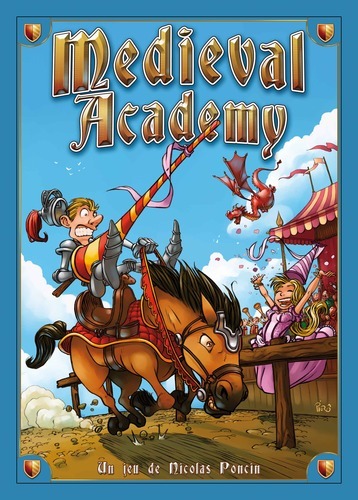 Welcome squires to Medieval Academy, the place where you’ll be trained to become a knight. You’ll have to master the arts of Jousts and Tournaments, complete dangerous Quests, and polish your Education. You’ll also have to serve the king, and show that you have a sense of Charity and Gallantry. Only one of you will be knighted by King Arthur, so it’s time to show what you’re capable of. Medieval Academy, is a card drafting game where players are squires vying for Chivalry points on various game tiles played over 6 rounds. The tiles are double sided and represent the different types of knighthood training: gallantry, jousts, tournaments, education, king's service, quests, and charity. Players begin with a hand of 5 cards, simultaneously choose 1 to keep and then pass their remaining cards to next player. You will continue in this manner of choosing cards to keep and passing until you have 5 cards again. Then in turn order players will play one of their cards. The cards advance you around the tracks on the knighthood tiles where you'll earn your Chivalry points. Players must wisely draft the cards that are the most useful to them and play them at the right time to move their discs up the training tracks. At the end of turn 6, the squire who has the most Chivalry Points wins the game and is knighted by King Arthur! Watch Dice Tower's review of Medieval Academy. 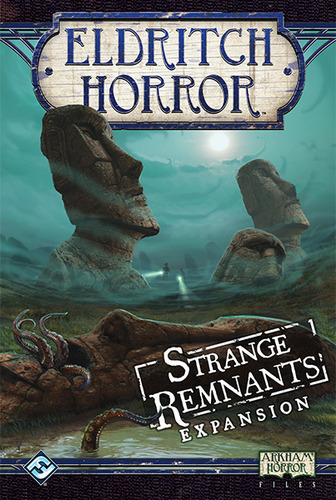 New in from Fantasy Flight is Strange Remnants, the latest expansion to Eldritch Horror, a cooperative board game in which players take the roles of globetrotting investigators working to solve mysteries, gather clues, and protect the world from an Ancient One - an elder being intent on destroying the world. In Strange Remnants features the new Mystic Ruins deck that allows players to explore Chichen Itza, the Easter Islands, Stonehenge, and the Great Wall of China. New Glamour Spells and Relic Unique Assets off powerful tools in the struggle against a new Ancient One. Also included are 4 new investigators that dedicate their lives to saving the human race, and 4 new Prelude Cards. 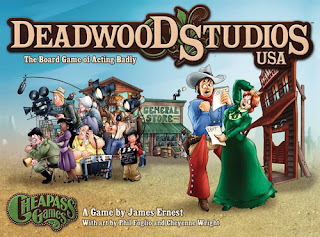 Also in this week is Deadwood Studios USA, the board game of acting badly. Lights. Camera. Fall off the roof. 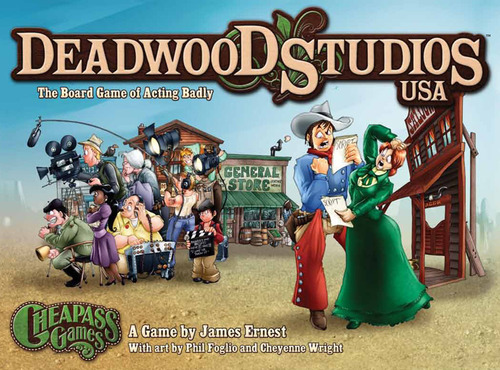 Deadwood Studios USA, is a fast-paced, light-hearted board game about acting. Players are bit actors on a low-budget Western backlot, moving from scene to scene and trying to make a living. There's a mix of strategy and luck, and plenty of opportunities for acting badly.